RAM or computer memory is one of the most vital components of your PC – especially if you’re into gaming, or if you’re using your device for tasks that require you to store lots of files. That said, it is no longer surprising to see several RAM brands sprouting like mushrooms. With the many brands of RAM introduced to the public, how can you find the best RAM brand that perfectly suits your requirements? This article will tell you how. But before we go to the factors of consideration for the best choice, let’s first highlight the 5 best RAM brand. Many consider Corsair as the best RAM brand as it has been consistent in providing the public with high-performing memory for computers. Corsair Components, Inc., a computer hardware firm located in Fremont, California, continues to make a great name because of its high quality products, particularly its RAM. ​With the high-performance memory options designed for PCs that are continuously introduced by Corsair, it’s no longer surprising why it is now one of the hottest brands in this industry. It offers several solutions to various PC users, so whether you are just developing a performance desktop, creating a responsive and speedy gaming rig, trying to break the overclocking records in the world, or making some upgrades in your notebook or desktop, you can expect the brand to have a RAM or memory to offer you. ​One great thing about most of its RAM products is that they went through rigorous testing, as a means of guaranteeing their reliability and performance. Most of the RAM offered by this brand are also available in different colors, so finding one, which perfectly matches the color scheme of your system is possible. Some models have non-detachable heat spreaders while others are hard to detach. Their large size may also interfere with the cables stored inside the CPU. 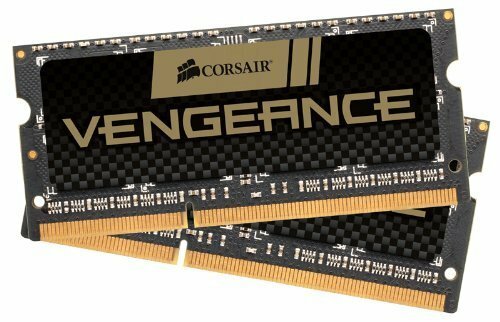 Corsair has already built a good reputation in the field of providing the best RAM, so choosing one of its many products is worth it. Kingston is a large and independent manufacturer and provider of memory products. Its main location is in Fountain Valley, California. 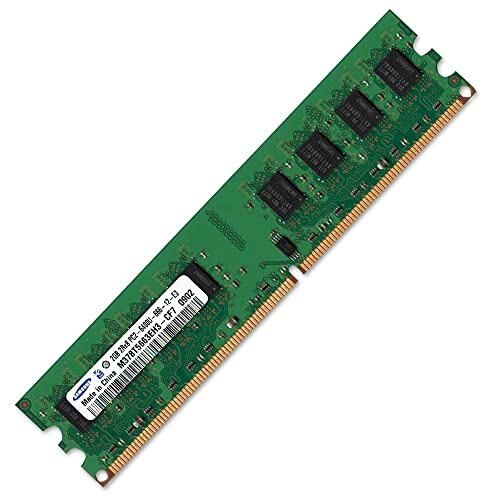 This company also provides a wide range of high-quality and reliable options for RAM. 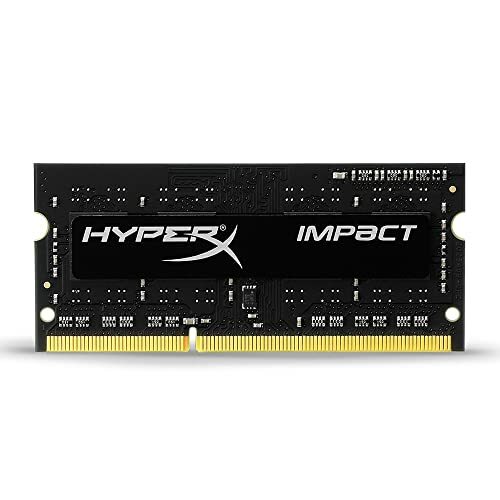 The products offered by Kingston are perfect for those who wish to buy memory by spec. These products will also work for them if they are in search of a generic memory with a competitive price. ​With the automatic overclocking installed in most, if not all of its RAM models, you also have a guarantee that you’ll enjoy using a RAM that can improve the speed and capacity of your device. You can do all that just by installing it without the need for more complex adjustments. Also, Kingston offers free technical support to its customers plus lifetime warranty. Most models are designed for automatic overclocking. Some models are reported to cause PC reboots and blue screen if utilized at full speed. Being the industry leader in computer memory, you have an assurance that most of the RAM models can deliver what they promise. Plus most of them are also designed and engineered in such a way that they can meet the standard specifications of the industry. Another that you can consider as the best RAM brand is Crucial, Micron Technology, Inc.’s global brand. Micron Technology is actually popular for being the biggest flash storage and memory manufacturers worldwide. Crucial, its global brand, therefore, can also be expected to provide top-notch quality and award-winning products. The good thing about Crucial is that they combine their products with excellent support, as well as a team of knowledgeable storage and memory experts. 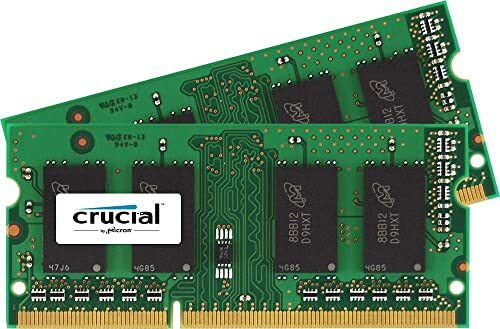 ​Crucial has all of the categories of RAM you need – the DDR4, DDR3/3L, DDR2 and DDR. This specifically means that you can make your choice based on your own requirements. Being a popular brand of Micron, you can expect the RAM models offered by Crucial to represent the future in the field of computer performance. The brand continues to create and engineer memory technologies to power the computers of the world. 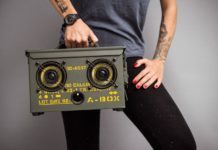 ​Crucial puts a lot of emphasis on the performance and efficiency of their products. That said, you can expect their RAM to deliver its promise excellently in terms of performance – they can do all that while consuming less power and energy. Furthermore, you can expect their speed and bandwidth to be higher than usual. While most Crucial products come in nice packaging, it’s quite harder to open them up than others. Still, Crucial is a good name in the field of computer memory, so it’s worthy to include its products in your list of options if you’re searching for the best RAM brand. This company is one of the most popular manufacturers of memory module in Taipei, Taiwan. Established last 1989, it has continuously won the attention of the public with its high quality and well thought out products. Its team of experts make use of their traditional strengths as a means of improving their reputation in the industry. ​They do so by constantly meeting the demands of the public and fostering competitiveness in both local and international business. They compete through their prices, guaranteed quality, product diversity, customer-oriented services and timely delivery. ​The good thing about G.Skill is that their products are diverse. They provide various options for laptop memory, desktop memory and Mac memory. That said, you will always find it easier to locate the ideal and most compatible RAM for your PC. You can also find high-performance RAM from this company mainly designed for extreme gamers and overclocking enthusiasts. ​If gaming is part of your life, then you’ll feel at ease knowing that you can easily access the best RAM brand for your device with the help of G.Skill. Another advantage of most G.Skill products is that they are offered at the most reasonable prices without sacrificing performance. In fact, you can find memory kits that were a hundred percent screened to boost their quality without requiring you to spend too much. 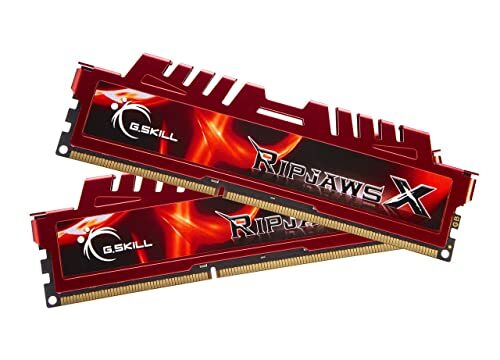 Most RAM models are ideal for extreme gamers and overclocking enthusiasts. Most models have unnecessarily large heat spreaders. 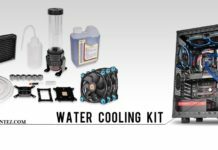 G.Skill has been in the industry for quite a long time already, so you have some sort of assurance that they are capable of providing their clients with top-notch products. In fact, they are already very popular as a provider and manufacturer of not only RAM memory but also other high-end PC products and accessories. A Korea-based electronics and computer hardware company, Samsung is one of the biggest and popular brands today because of the many famous gadgets and devices it produces. But more than just gadgets, Samsung is also one of the most reliable producers of RAM at present – one of the reasons why you can find lots of constant PC users who see Samsung as the best RAM brand. ​Some of the features that you’ll notice from the different models of Samsung RAM are efficiency and speed. The fact that it is speedy enough plus highly efficient makes it a good investment. It delivers competitive speed and great performance. The process of installing the RAM is also easy. In fact, you can do it without the need for a tutor, or even if you have minimal computer knowledge. ​Just like the other brand, Samsung also offers several options when it comes to RAM. With that, you have a hundred percent assurance that you can pick your preferred type of RAM, as well as your required speed, capacity and storage space. Most of the RAM models introduced by Samsung are also energy-efficient and eco-friendly. Despite their higher price tags, though, you know that Samsung is already a leading name in the industry, so you have a guarantee that it is capable of delivering what it promises. It is just as important as your hard drive or processor. The good thing about investing in the best RAM brand and the right amount at that is that it can also significantly boost your computer’s performance. This also improves your device’s ability to support a number of software and programs. Your computer’s overall performance is largely determined by the efficiency of your chosen RAM as well as your CPU when both are working together. If your CPU can access a higher RAM, then it can perform its job easily, allowing your PC to operate faster. Inadequate RAM, on the other hand, can cause your CPU to work even harder. This can have a negative impact on the performance of your computer. Keep in mind that each software program is in need of a specific amount of memory and space to operate and run smoothly. Insufficient RAM also means that your computer will have a hard time supporting all your installed software. This can slow down not only the software but also your entire PC. The best RAM is crucial in the sense that it aids in the overall functionality of your computer. If a storage location, for instance, is damaged, then there is a potential for your entire system to crash. With sufficient amounts of RAM, you can prevent such risk. Determine the max size of memory module supported by your computer. Avoid buying one, which is larger than what each memory slot of your computer can offer. 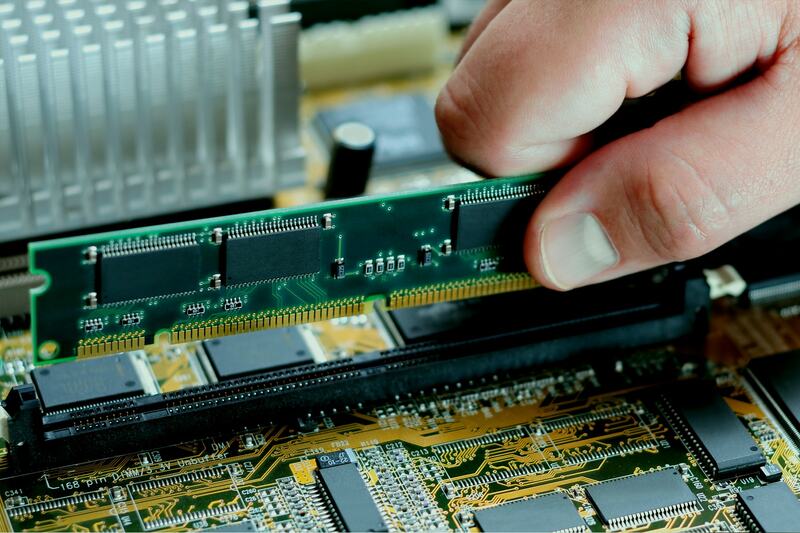 Note that RAM comes in four different types – the DRAM, SDRAM, RDRAM, and DDR SDRAM. You can mount each type on any of the three types of module – the SIMM, RIMM AND DIMM. Also, keep in mind that there are systems that only support a single type of module and RAM, so you can’t mix them. RAM tends to vary in quality based on the manufacturer and brand. In most cases, though, more established and larger brands and manufacturers tend to adhere consistently to tight specifications in terms of design. They also make sure that they are only using high quality components and establish high quality control processes. That said, it’s necessary to look for a brand, which already has established a good name in the industry to ensure that you’ll be getting the best one. Looking for the best RAM brand does not have to be too overwhelming and taxing. Just choose a RAM from a brand with lots of positive reviews to increase your chances of making a more satisfying purchase.